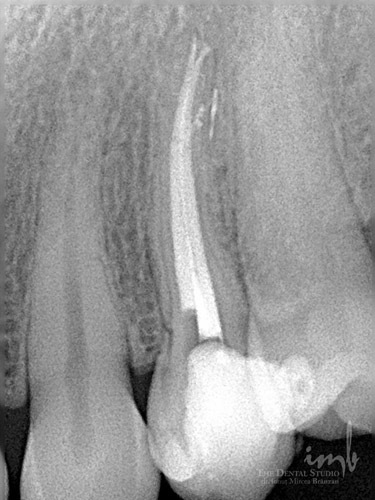 X-rays represent an important aid for the dentist. 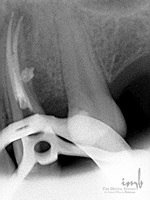 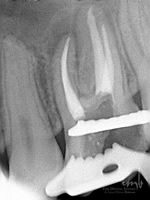 A correct and complete diagnosis requires the consultation of X-rays. 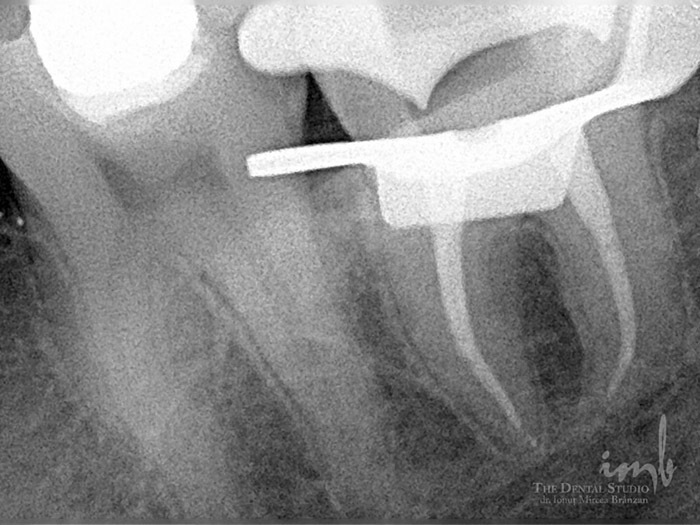 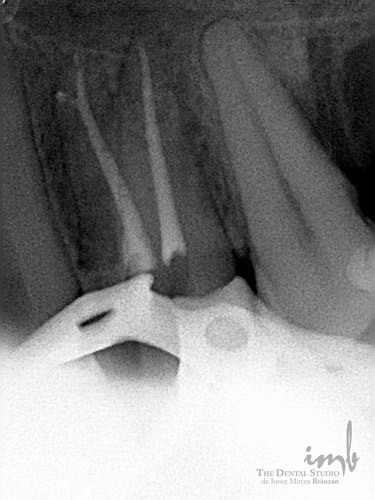 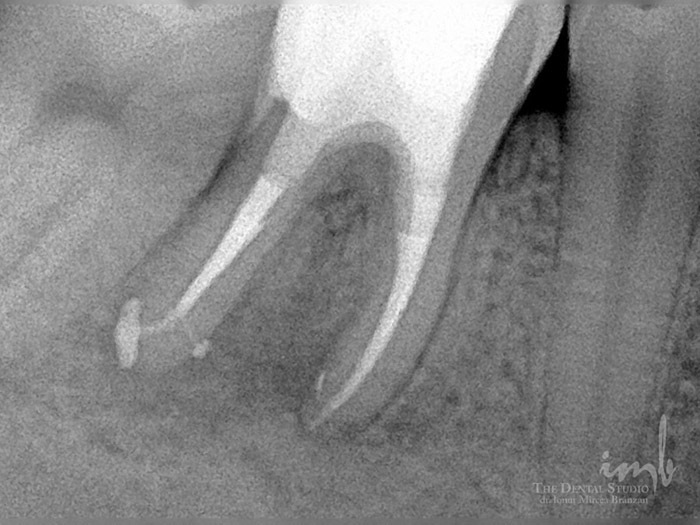 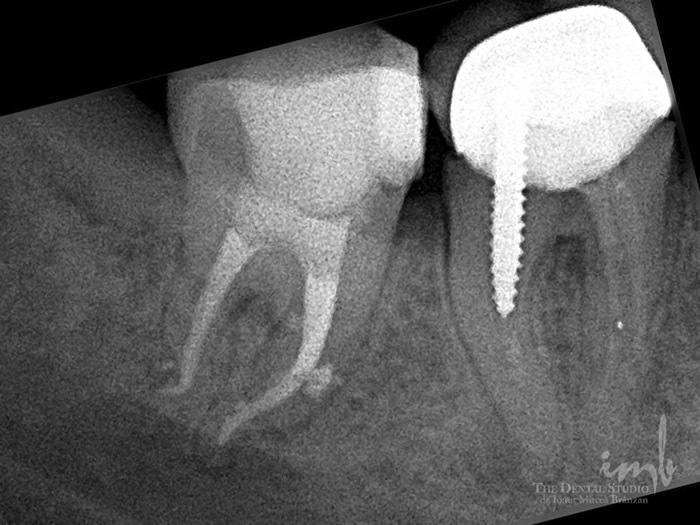 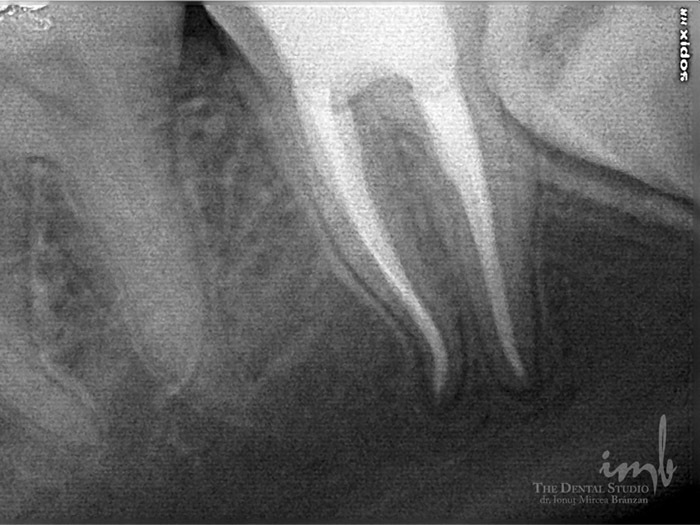 X-rays indicate the presence of cavities, their seriousness and age, as well as the correctness of other treatments. 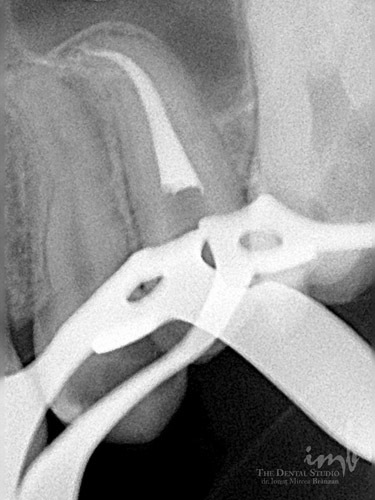 Depending on the information obtained during the clinical examination and from X-rays, a diagnosis is set and the adequate treatment is chosen.